Hello again! Peggy Thompson resides in the evergreen state of Washington, USA. It is a paradise for nature and landscape photographer, and nature photography is her passion. She started her Zazzle Northwestphotos store in 2009, upon her career job retirement. You can find original landscape, nature, and travel photography themed products designed for the home, office in her store. 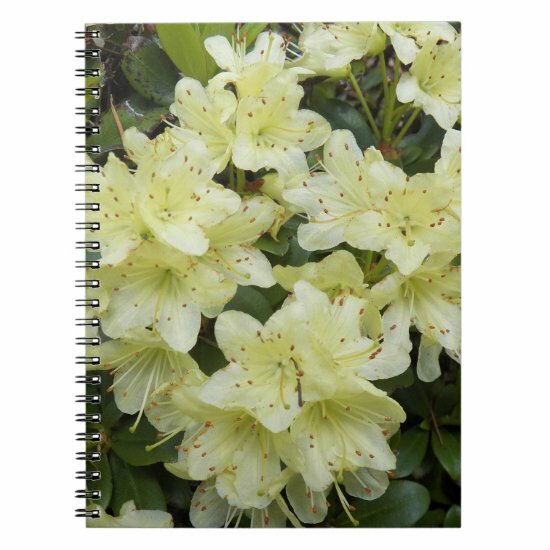 I am a fan of her flowers photography and in my opinion they look very good on notebooks and any office products. If you have a garden and a library, you have everything you need, these were the words of Marcus Tullius Cicero. If you can't have garden just like myself know that there is talented Peggy who can help us experiencing the beauty of Nature with these wonderful photos. What do you think?